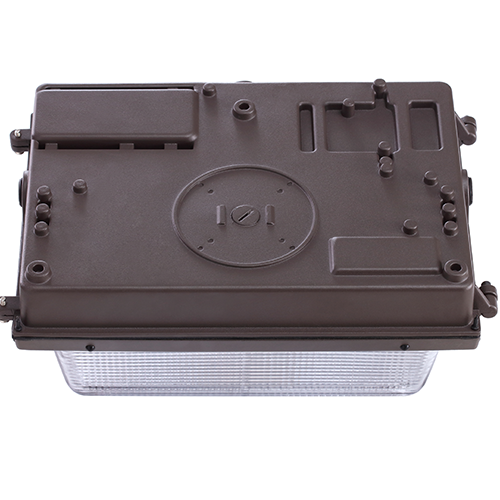 Glass lens semi cutoff wall pack light is a kind of outdoor LED lights that made of the green light source. 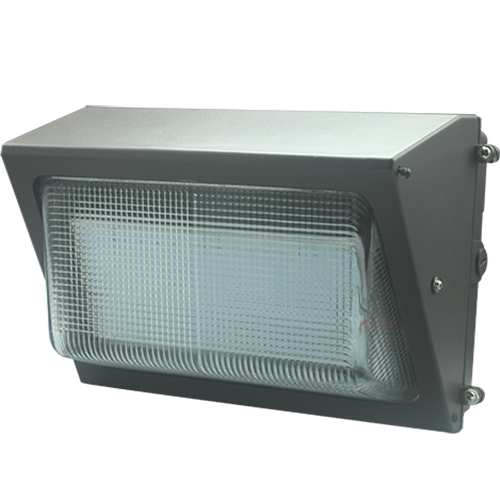 LED wall pack lights have many outstanding features include energy saving and environmental protection, wear and corrosion resistance, good impact resistance, long lifespan and low costs, strong safety and reliability, high lighting efficiency. 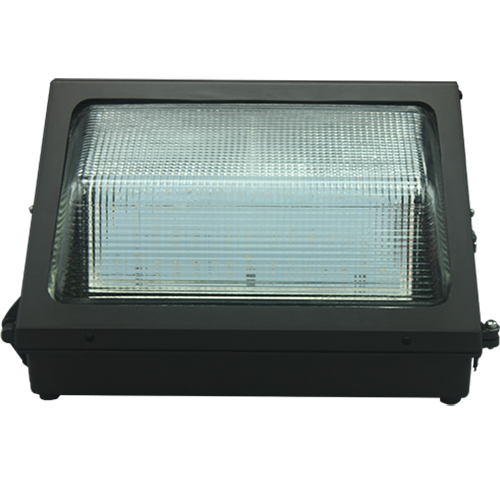 Wiata LED lighting supplier can provide glass lens semi-cutoff wall pack light wholesales and manufacturing services for each customer worldwide. 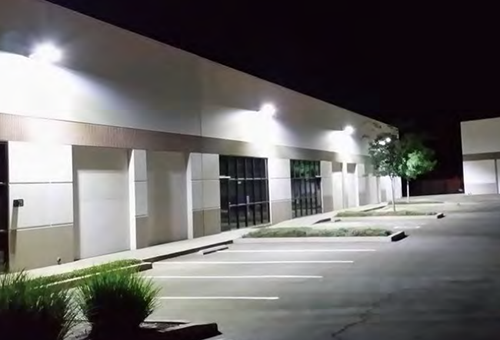 Provided sizes: The size of 40W, 60W, 80W led wall pack lights are 14.3″ x 9.2″ x 7.4″, and the 100W LED lights are bigger than them that the size is 18.3″ x 9.1″ x 9.3″. 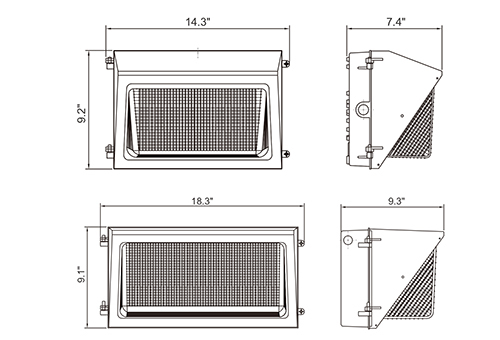 Optional photo control; UL, UL Canada listed for wet locations; DLC standard qualified. Stairway, underground, parking garage, warehouse, grocery stores, stage, gallery, schools, museum, etc.